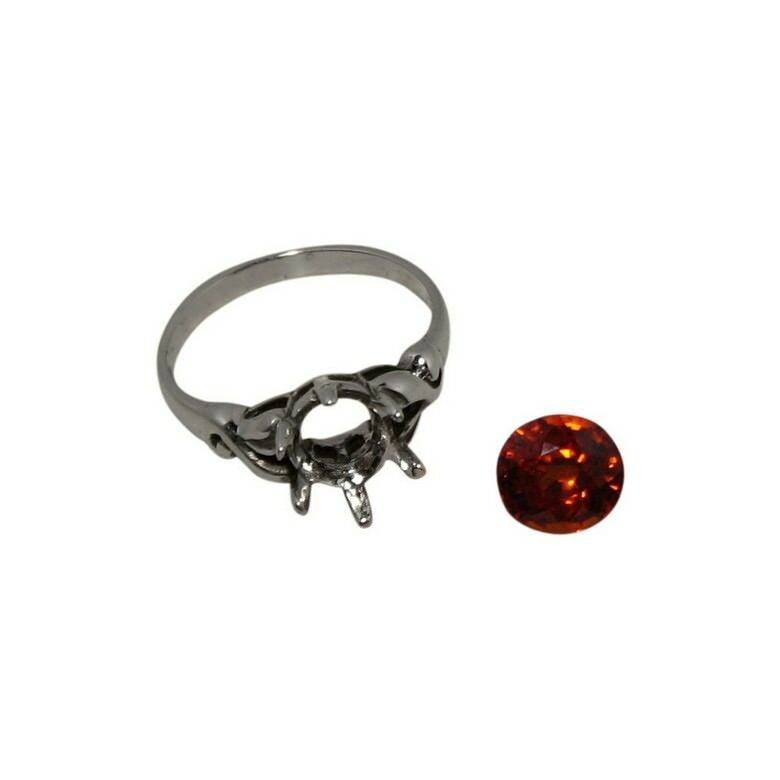 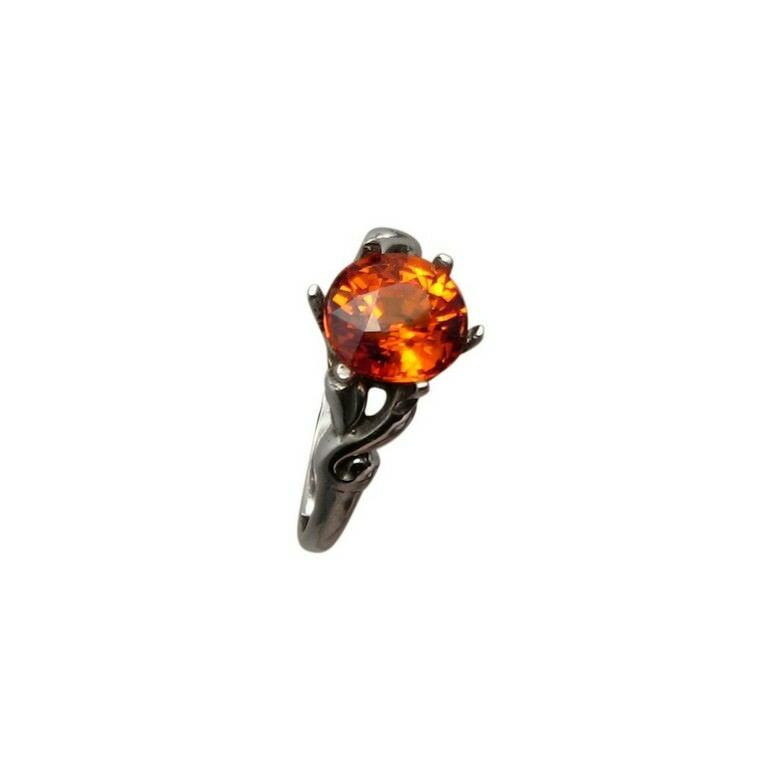 Solitaire Orange Spessartite ring in 14k Gold for women. 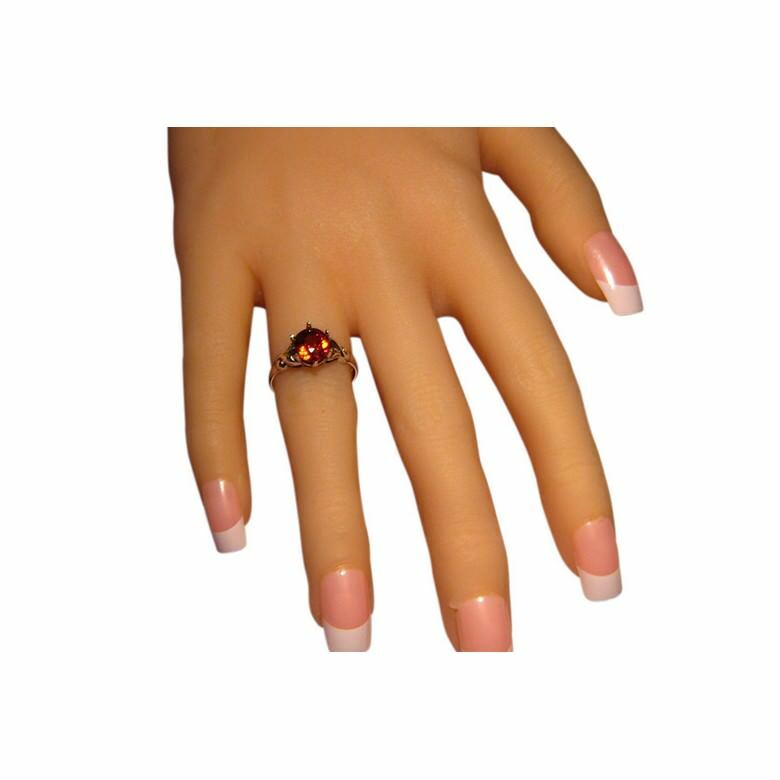 SOLD but can be made to order. 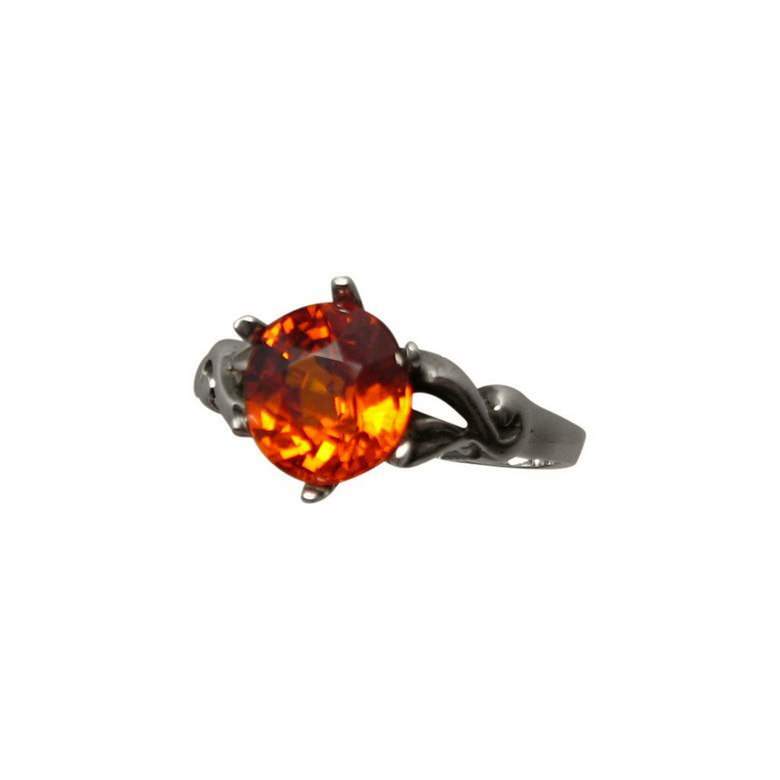 This Spessartite ring - also known as Spessartine - has a beautiful Mandarin Orange color that sparkles beautifully and would make a unique engagement ring. 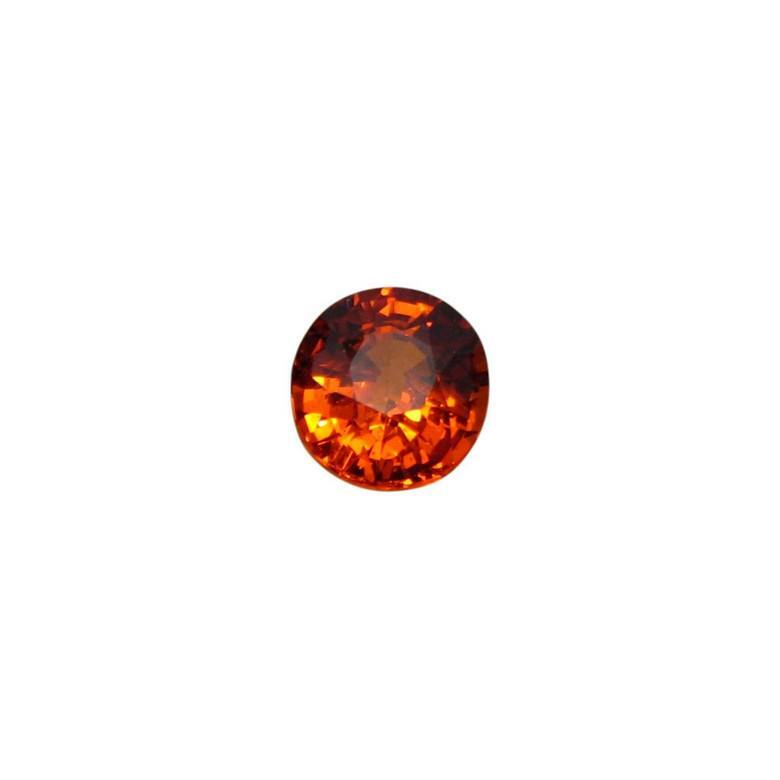 It is a natural African gemstone that is almost round, weighs over 2 carats with a clarity of VVS2 and the video will give you a glimpse of how the stone dazzles. 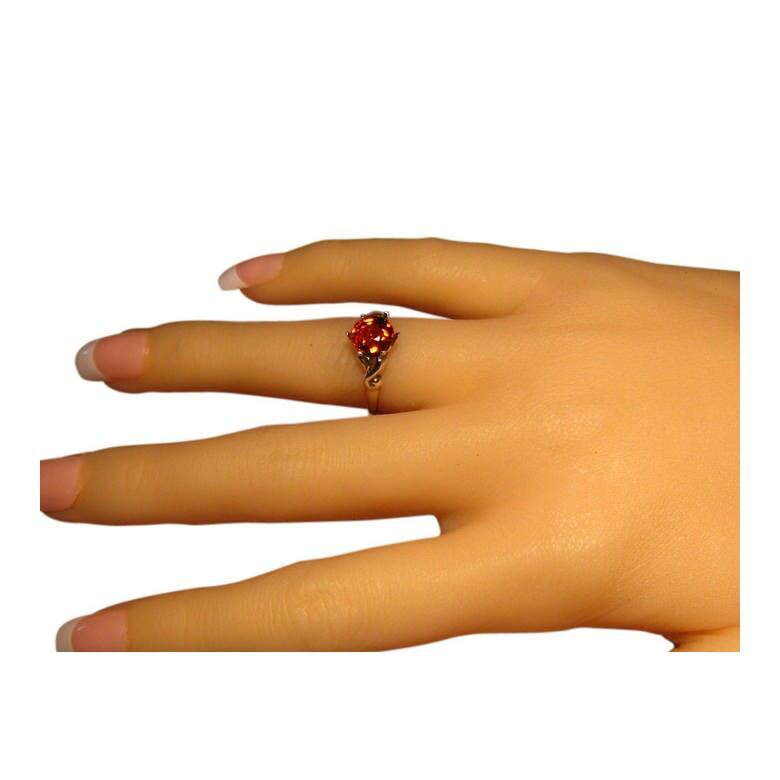 An elegant gemstone ring that has been sold however, if you would like a similar ring made, contact through this product page for assistance.